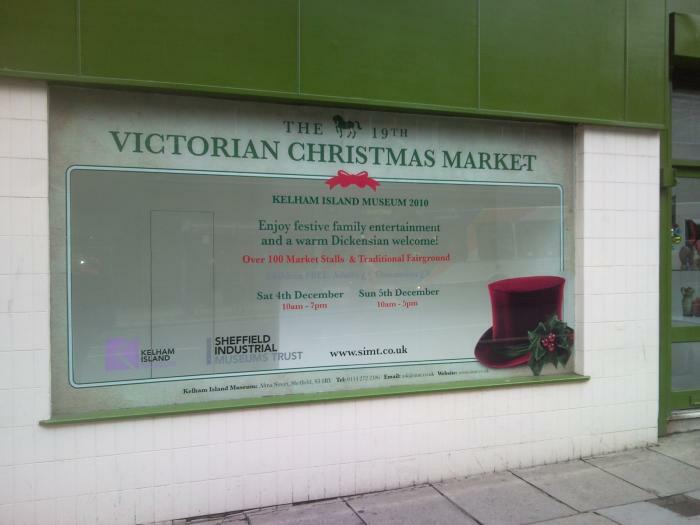 What better way to advertise your business than to use your very own shop window? 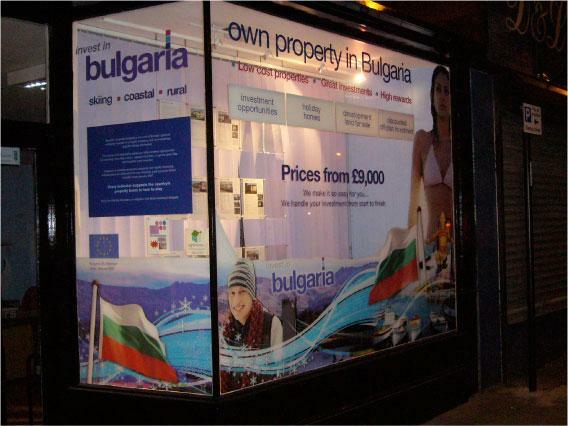 Your shop window can be the ideal place to advertise your products, offers and services. 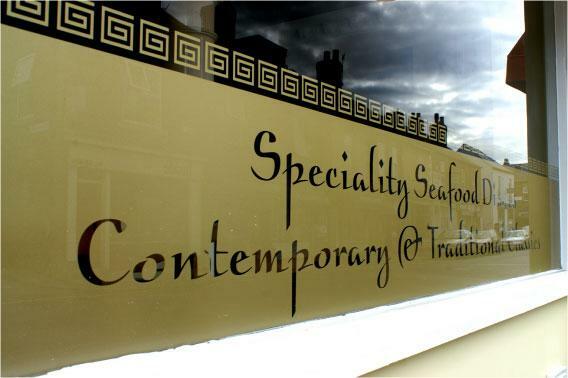 Whether you choose simple wording, or a more visual approach including images and pictures, window graphics can make a big impression. 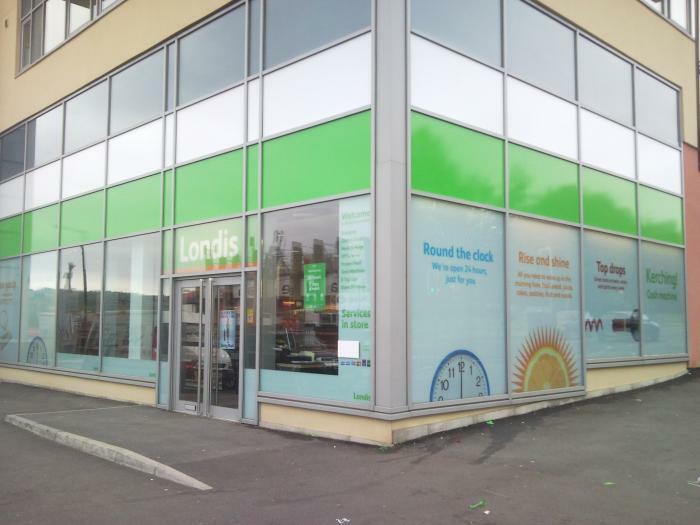 A window manifestation is an attention grabbing feature, and can generate interest in your products and services by catching the eye of potential customers who are passing by your premises. 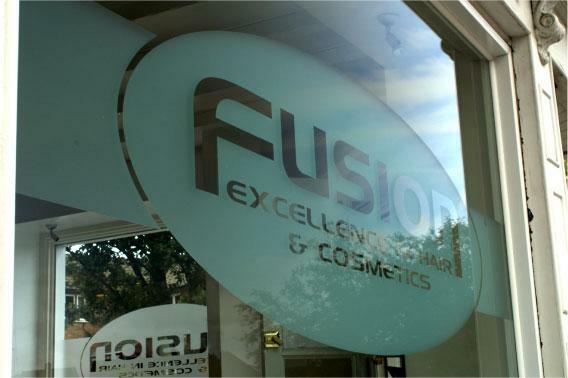 There are many advantages to choosing window graphics for the promotion of your business. They can be changed relatively easily, and can give you a degree of flexibility should you decide to promote a particular offer or service for a particular period of time. 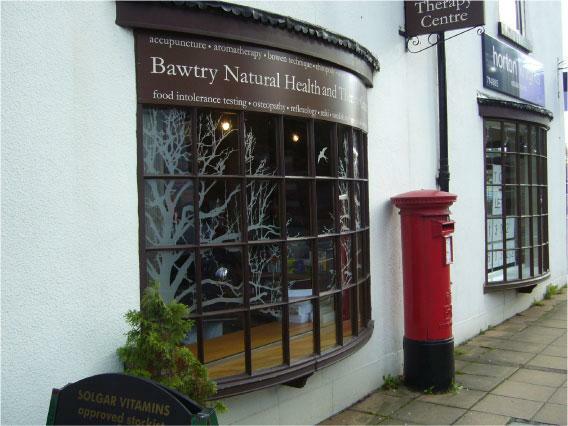 They also look great and can be a very cost effective way of decorating the front of your shop as well as providing professional looking shop signage. 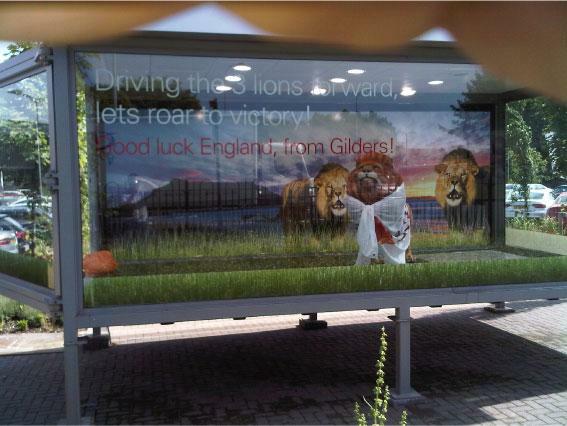 Window graphics are an extremely successful advertising medium. 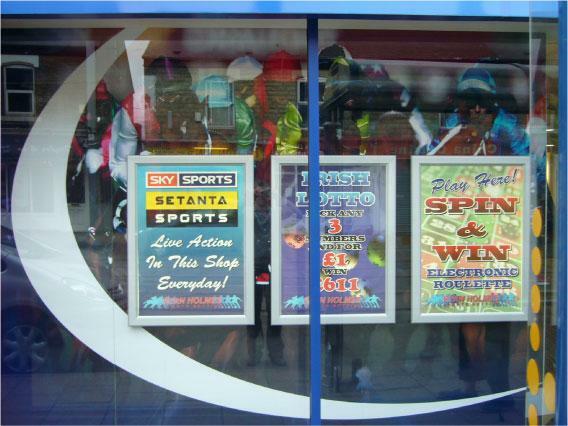 They create immediate interest in your shop front from those passing by, and encourage potential customers to enter your shop and have a look around. They also allow your business to make full use of the advertising space that you already have by using full scale imagery. 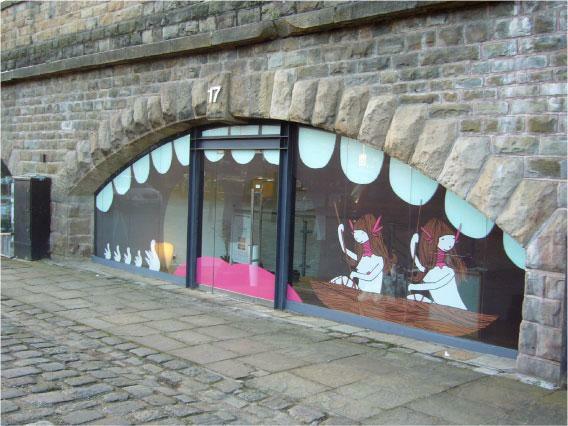 However you use them, window graphics really make an impact! 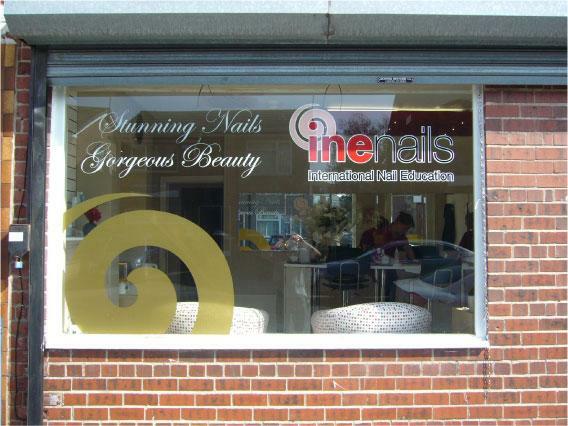 Here at Image Sign Studio, we can use a range of different materials including vinyl lettering and full colour pictures. 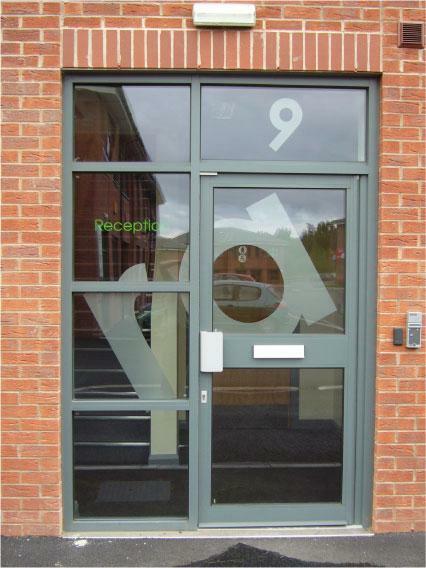 We even have one way vision material, which allows you to see out of the shop front, but not see in! 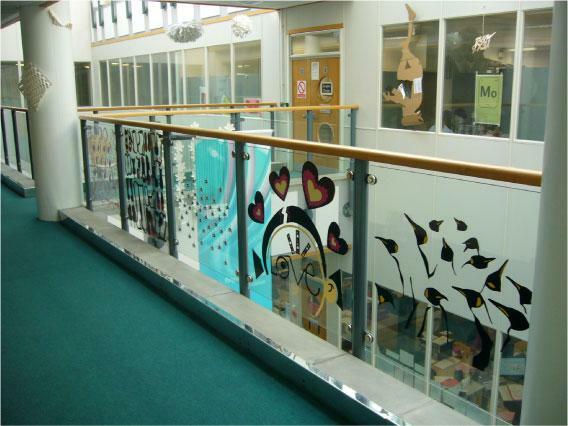 Our vinyl comes in a wide range of colours and we are able to print any specific artwork onto it. 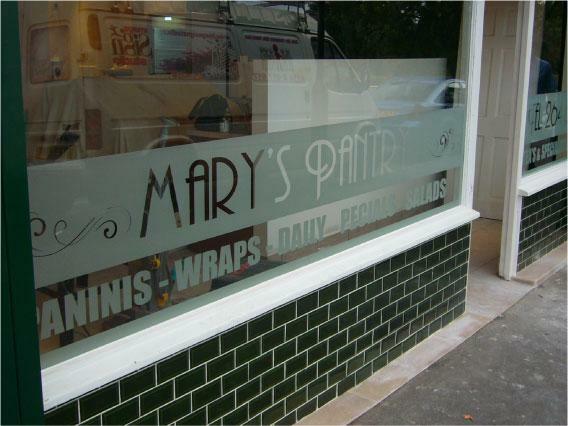 We also offer vinyl window graphics which have a frosted effect. 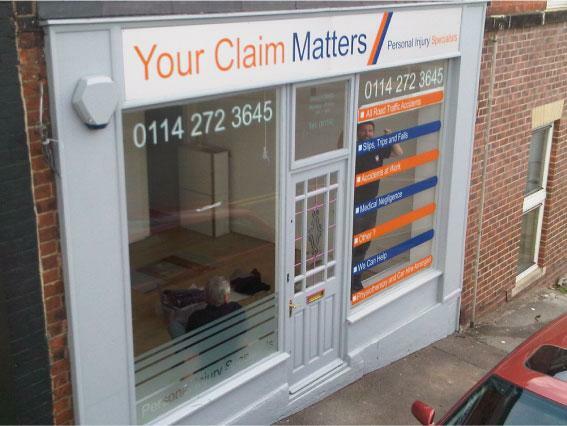 As experienced sign makers in Sheffield, Image Sign Studio can offer you expert advice on how to achieve a great window manifestation, and catch more passing trade by doing so.